Have no fear, the 2013 audio streams are here! 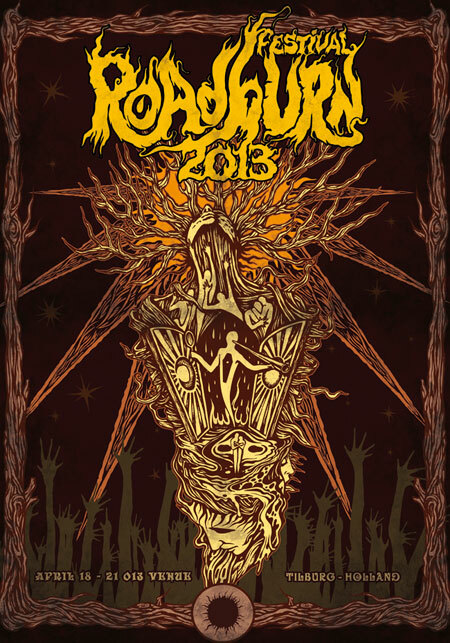 Thanks to the dedicated efforts of Marcel van de Vondervoort (Torture Garden Studio) and the team from VPRO 3voor12, which is the best cultural media network in the Netherlands, you can listen to the Roadburn 2013 shows you either missed or want to relive. Tune in and ‘burn on!